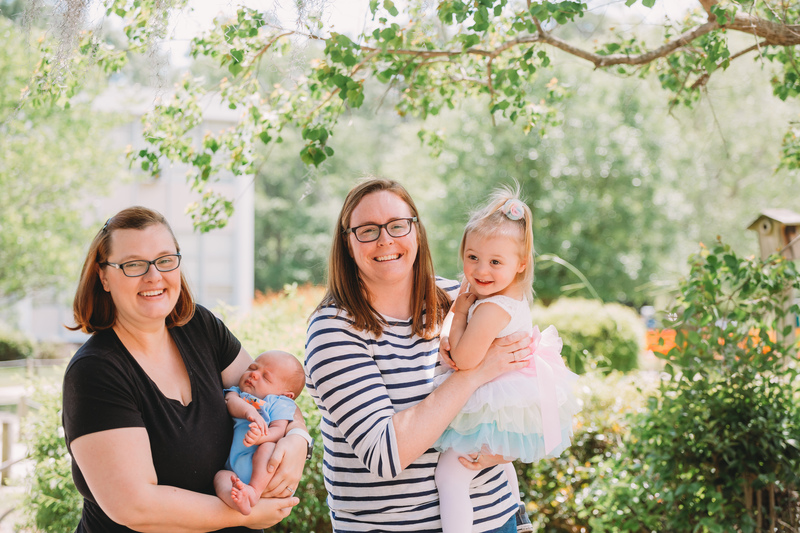 Ok..so typically I was going to do my best to update the blog once a week..but I can’t wait until Sunday to share the good news that we got at the midwife appointment today! We knew that we were going to be going in today to hear little doodlebug’s heartbeat. We went in and got settled and the midwife came in and picked up the doppler to see if she could hear the fetal heart tones. Up until this minute, I thought that everything was going fine and there was no reason to be concerned about anything. The midwife kept searching for the heartbeat and couldn’t seem to find it. After what felt like the longest minute of our lives, she said “Why don’t we just go over and get an ultrasound” She explained that sometimes the heartbeat can be a little difficult to see and everything should be fine. We got in to the ultrasound room and Machelle asked if I would video tape the ultrasound. Not only had I left my phone in the other room, I became very nervous about recording this ultrasound if there was some bad news that could possibly be attached to it. I didn’t want to have that on camera. Collette, the incredibly sweet ultrasound tech, came in and immediately found doodlebug and the heartbeat. She showed us how much the baby was moving around in there! Doodlebug looks just like a kid on a bouncy house or one of those Mexican jumping beans..this little kid was bouncing all over the place! 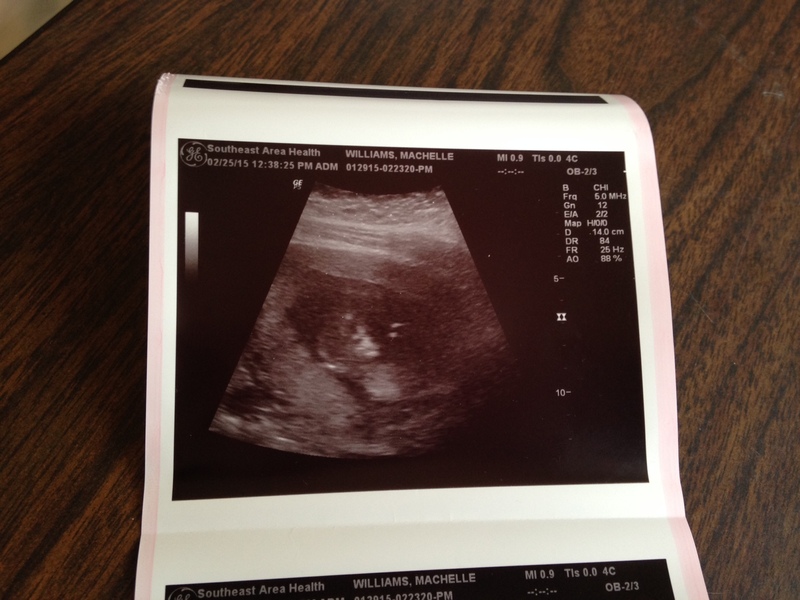 It was so cute to watch the baby move and be able to make out an arm or a leg and it’s big ol head:-D. I know that I can speak for Machelle and myself when I say that we were so incredibly thrilled to know that everything is moving in the direction that it needs to be moving in. Go ahead and make your gender predictions now and we will see who is right in September! And P.S. Thanks for being so squirmy Doodlebug..you knew we wanted to see pictures of you and just a heart beat wouldn’t suffice. You keep up the good work little bug! We love you so very much. Always have, always will. Next Next post: 12 Weeks!